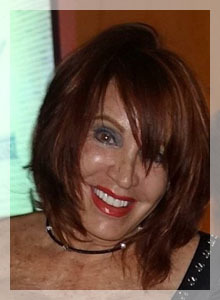 Kathleen Dodd, a multi-million dollar producer, brings over 20 years of sales experience of fine waterfront properties. 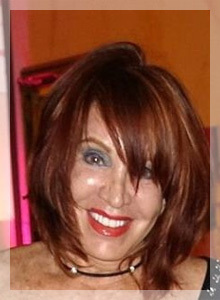 As an innovative leader in residential real estate, she has built a solid reputation based on service and professionalism. A proven winner, Kathleen assists her clients in the selling and purchasing of real estate at its most basic level. Not just another facilitator in the transfer of property from one owner to another, Kathleen goes above and beyond by bringing a touch of excellence to every transaction and it is through this personal service that her abilities truly shine. Constantly striving to grow, Kathleen cares about her clients by helping them in realizing their dreams and always has time for them. Experience the touch of excellence for yourself, call Kathleen today.